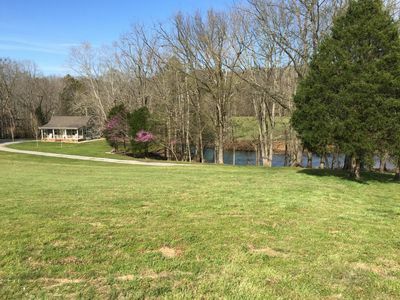 A Caney Fork view you that will give you memories for a lifetime! Kick back and listen to the whispering waters of the Caney Fork River. 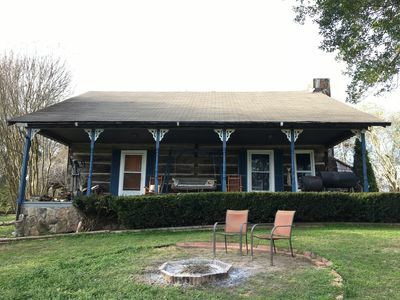 This is a 2 bedroom, 2 bath log cabin nestled on the shores of the Caney Fork River. You will fall in love with this breathtaking view. 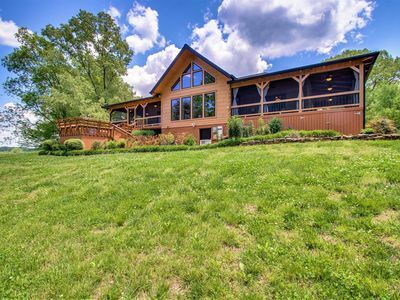 This log home features large windows allowing the view to be constantly seen. Enjoy time with your family on the beautiful large decks or enjoy an evening by the outdoor fire . Enjoy a good movie on the flat screen TVs, or play a game of chess with a hill top view of the river. The large great room has vaulted ceilings, adding to the great open floor plan. This home is equipped with wireless internet. The living area, both bedrooms, and the decks all have a perfect view of Rock Island Shores. 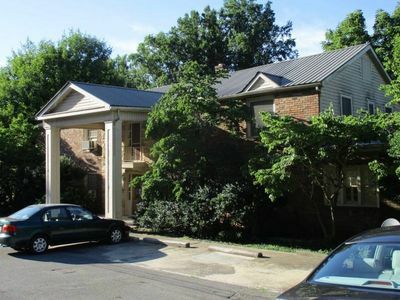 The main floor features a large living area, kitchen, dining room, 2 full bathrooms, and two bedrooms. The master suite has a large king size bed for your sleeping comforts. Enjoy the second bedroom's comfortable queen post bed. THis home also features a garage with an air hockey table, smart TV, and luxurious sauna. 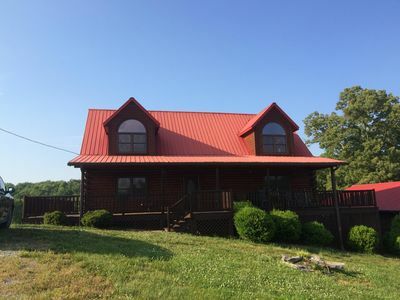 For all of your boating needs, this home is just minutes from Rock Island which has a boat ramp to the beautiful Center Hill Lake, or you can visit Cotton's Marina (just minutes away) and put in on the Caney Fork River. This is a great location for vacationing activities. Close by to Cumberland Caverns, The Blue Grass Underground, Rock Island State Park, and Fall Creek Falls State Park. This is a vacationing spot you will want to return to year after year! Swim platform and dock by the river. Newly remodeled master bathroom!! 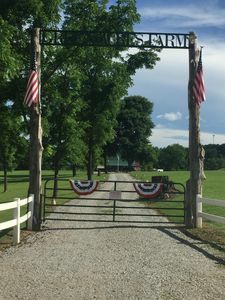 Green Acres Farm located right outside of McMinnville, TN.